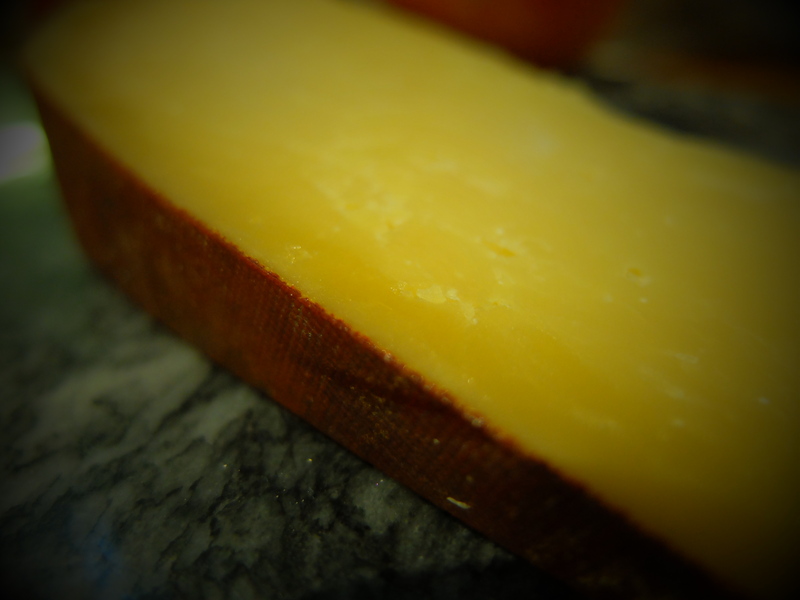 Red Leicester cheese has got a bad rep and, in many cases, deservedly so. Like many British cheeses, farmhouse production was wiped out by the Second World War and, as a result, most Red Leicester comes in a sweaty, claggy block. 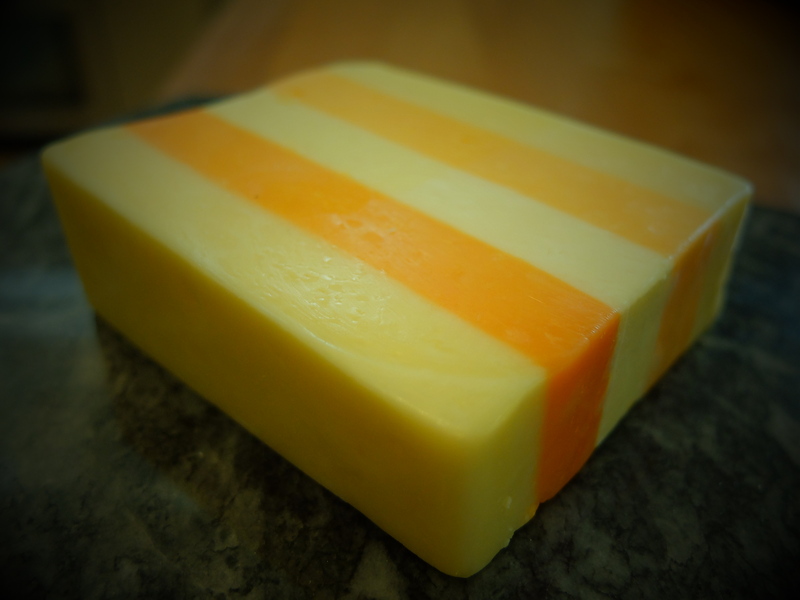 But, thanks to David and Jo Clarke, farmhouse Red Leicester has risen, zombie-like from its cheesy grave. I discovered Sparkenhoe last year and was blown away by its rich taste of biscuits and brown butter, surrounded by an earthy rind. If you’ve never tried it, get yourself to a monger forthwith; you won’t be disappointed. Every now and then I see one of those posters advertising an eighties spectacular concert and I’m tempted. The line-up usually features any and all of the following: Rick Astley, Bananarama, Katrina and the Waves, T’Pau and Curiosity Killed the Cat. They sound like fun events, a mash-up of all the pop acts of my schooldays. How can you go wrong, combining all your favourite things together at once? Well, that, dear reader, is what I will explore in today’s post. Ever since I starting writing this blog, I’ve been thinking about eating cheese, especially artisan cheeses and foreign cheeses that I haven’t tried before. 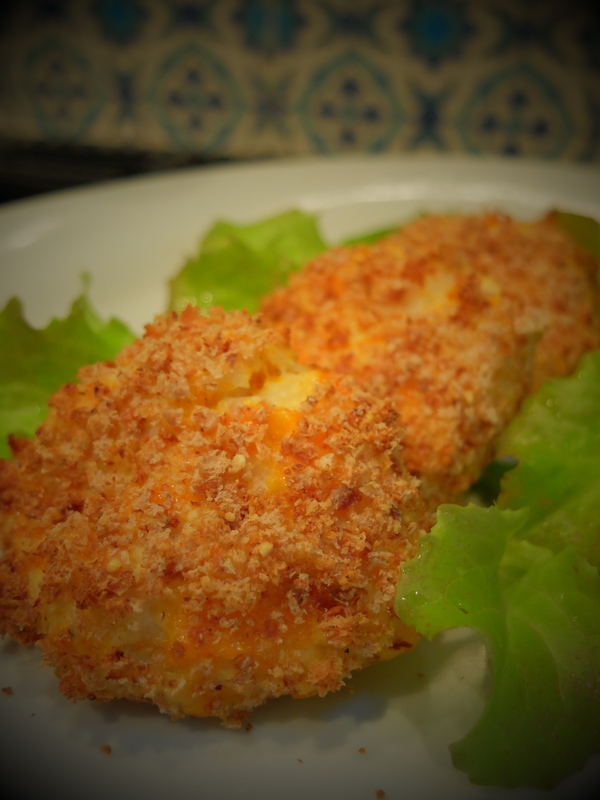 But, unexpectedly, there is one cheese that I can’t stop thinking about. And that cheese is Red Leicester. I don’t think I’ve eaten Red Leicester for about twenty years. It doesn’t seem to be in vogue these days, doesn’t seem to have had the renaissance that cheddar has, rarely features in cookery magazines or lifestyle features. Nobody ever serves it on a cheeseboard. Or if they did, it would probably be in an ironic way, on cocktail sticks with pineapple chunks, jammed into a tin-foiled potato. It feels like the cheese that time forgot.